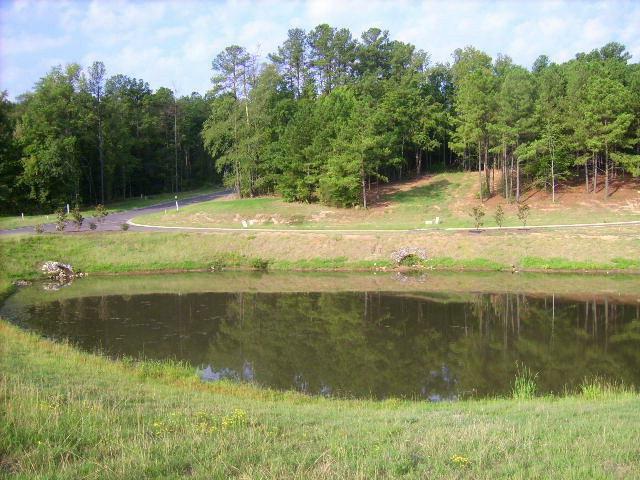 Backs up to #3 Fairway - 60 lot subdivision that runs along Jones Creek Golf Course. All utilities, paved sidewalks, old world street lights, beautiful brick and stone entry wall. A $1,200 sidewalk fee will be charged at closing. Listing courtesy of Blanchard & Calhoun-Scott Nixon.